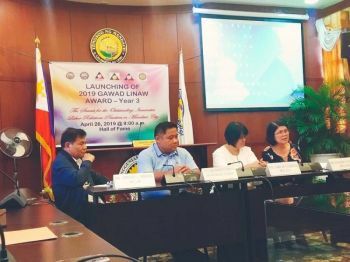 LAND rights group Rights Network lauded Friday, January 25, the Technical Education and Skills Development Authority (Tesda) for the training of 169 housing claimants in Eastern Samar who were victims of the 2013 Super Typhoon Yolanda (Haiyan). “This is an important occasion as the participants are the shelter rights claimants. 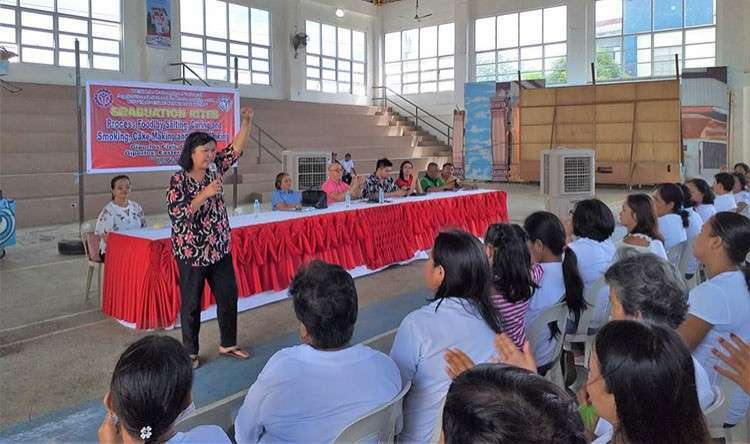 Their campaign and advocacy for their shelter rights led them to this skills training,” said Rina Reyes, project coordinator of Rights Network in Eastern Visayas. Organized by Rights Network and Uswag-Este Katarungan, the Yolanda housing claimants received their certificates of completion leading to National Certification II from Tesda Provincial Director Rolando Juanillo, Giporlos Mayor Mark Biong, and Reyes. The graduates from the coalition of farmers and fisherfolk in Giporlos, Lawaan, Balangiga, and General Mac Arthur in the province completed their skills training on process food by salting, curing and smoking, bread making and cake making. In December 2018, there were 88 Yolanda survivors who also received the same skills training certificates. 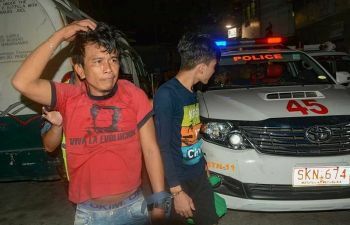 According to Reyes, the initial target of training recipients is 25 persons in every barangay in the said towns. “With 14 barangays in four towns, we peg it at 350. As long as there is funding, more people will be accommodated,” said Reyes. She said the training fund is sourced out from the remaining savings in Yolanda Recovery and Rehabilitation Program (YRRP) fund. “In April 2018, shelter rights claimants formulated their Peoples' Plan, which included the skills training they wanted or needed to undergo. Presidential Assistant for Special Concerns Atty. Wendel Avisado, oversight official of Yolanda Rehabilitation Projects, facilitated these training,” Reyes said.